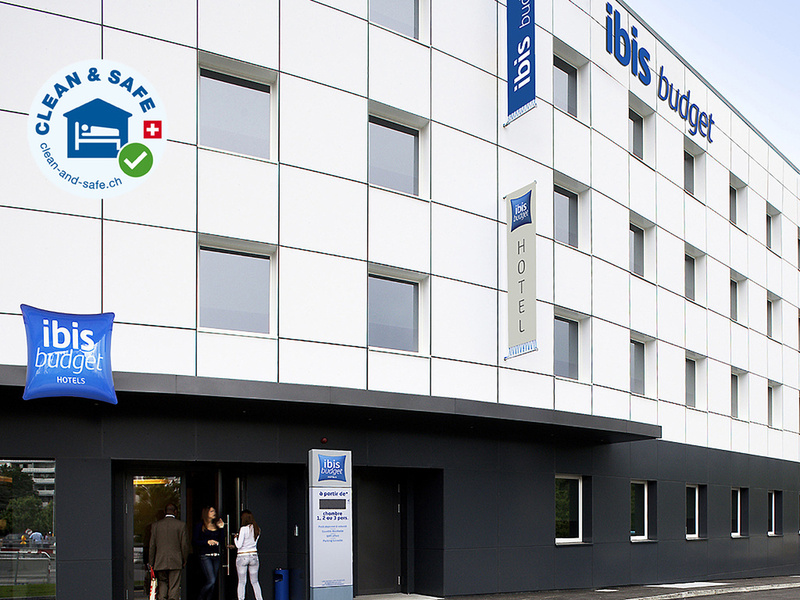 The ibis budget Genève Petit-Lancy hotel is an economy hotel located between the city center and Geneva International Airport; it is just a 10-minute drive from the airport and 5 minutes from the historic center of Geneva. The hotel offers 92 comfortable rooms with air conditioning and free WIFI, with a paying car park and restaurant nearby. Enjoy a great value stay in Geneva for a weekend or week for 2 people, with family or in a group.